The No Contact Rule eBook is perhaps one of the most important topics that needs to be read by anyone who is caught in an on/off negative cycle loop in their relationship. 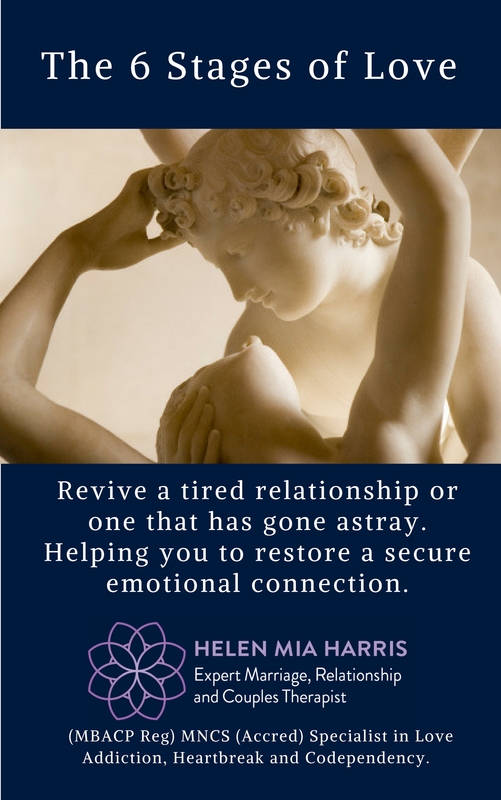 Helen implemented her own “No Contact” process quite unknowingly over 20 years ago before she’d even heard of such a way to break free from an emotionally painful relationship; she had no other choice than to instigate this as it wasn’t a matter of choice but of necessity. 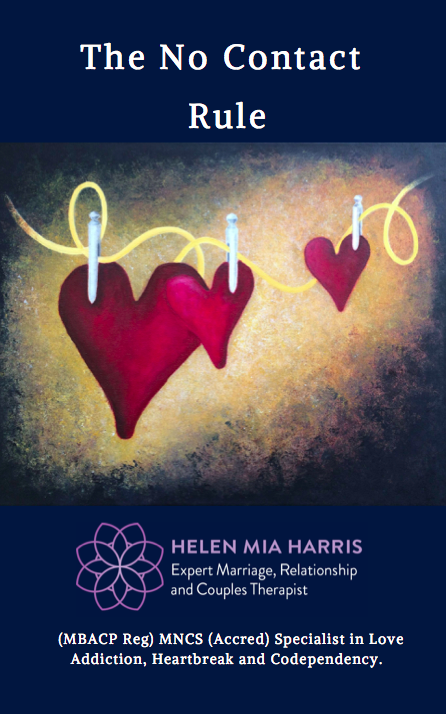 This empowering and compassionate eBook comes with comprehensive step by step guidelines to follow along with short examples taken from real people who describe why they too had no other choice than to put the “No Contact” Process in to place. 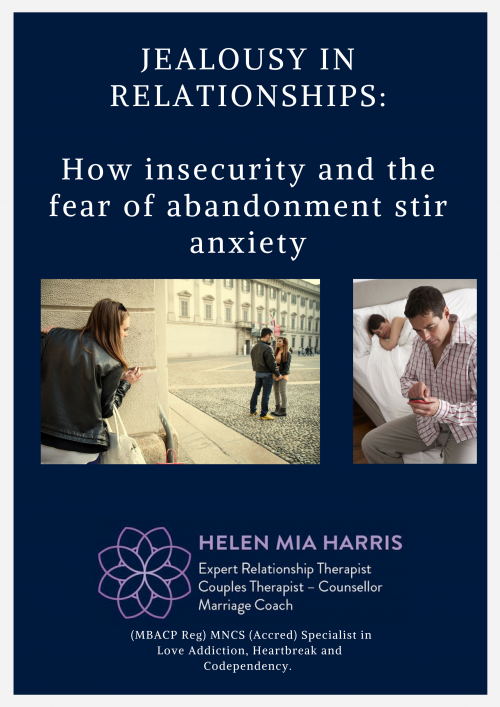 The “No Contact Rule” eBook is perhaps one of the most important topics that needs to be read by anyone who is caught in an on/off negative cycle loop in their relationship. 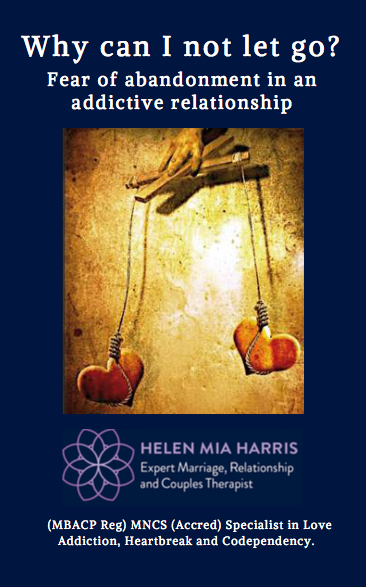 Helen implemented her own “No Contact” process quite unknowingly over 20 years ago before she’d even heard of such a way to break free from an emotionally painful relationship; she had no other choice than to instigate this as it wasn’t a matter of choice but of necessity. 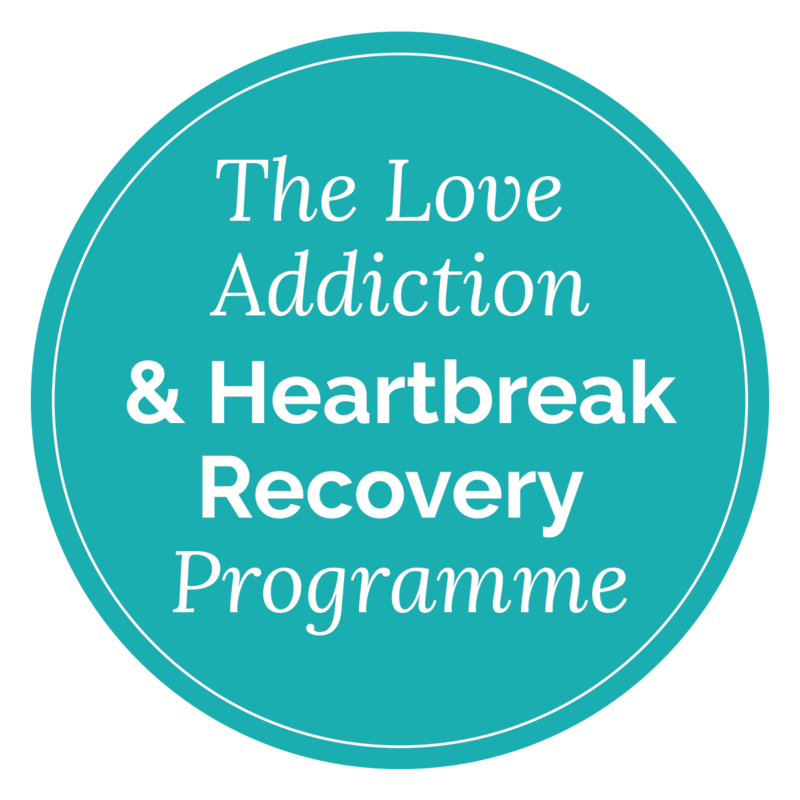 “Unrequited love”, and “passionate desire and longing that isn’t reciprocated” can literally destroy our own sense of self-worth and self-esteem, leaving even the most capable and proficient person completely overwhelmed by rejection and abandonment, becoming paralysed by grief and loss. IMPORTANT: There are also guidelines in this book that state who the “No Contact” process IS NOT for.